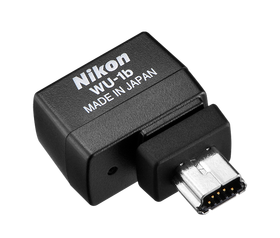 The WU-1b optional wireless mobile adapter allows you to automatically send great images to your smartphone and even use your smartphone to remotely capture images from your D600 D-SLR/Nikon 1 V2/Nikon 1 J3/Nikon 1 S1. With the easy to use app, now when you can't wait to share that great shot, you don't have to. 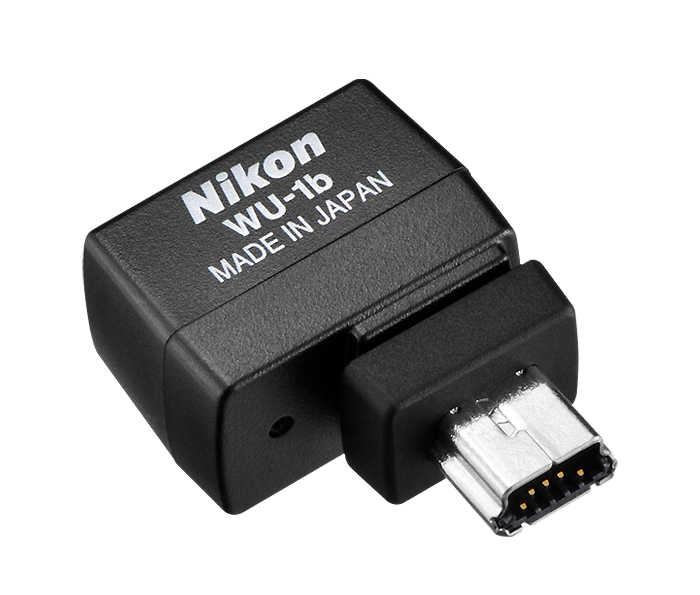 Share it to your smartphone or tablet in an instant.